If you run a business that uses a point of sale (POS) machine, do you really know what they are used for beyond the transactions for which they were designed? Chances are your employees are using your cash registers for far more than completing that sale with your customer. 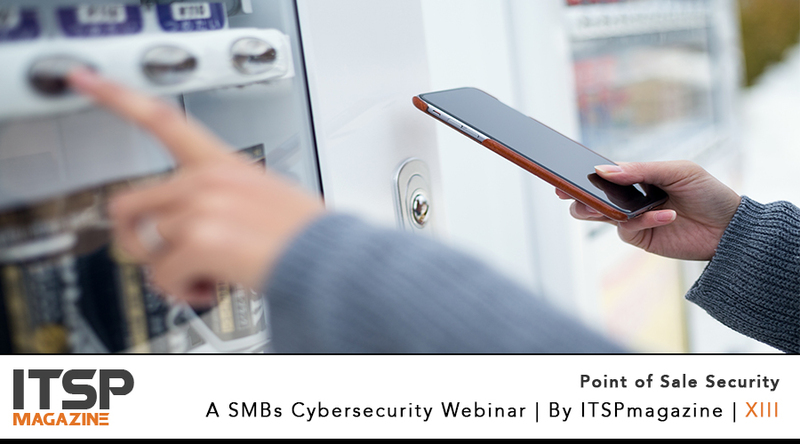 And... those activities could mean your POS systems could be used as a vector by cybercriminals as a means to enter the rest of your business IT infrastructure.